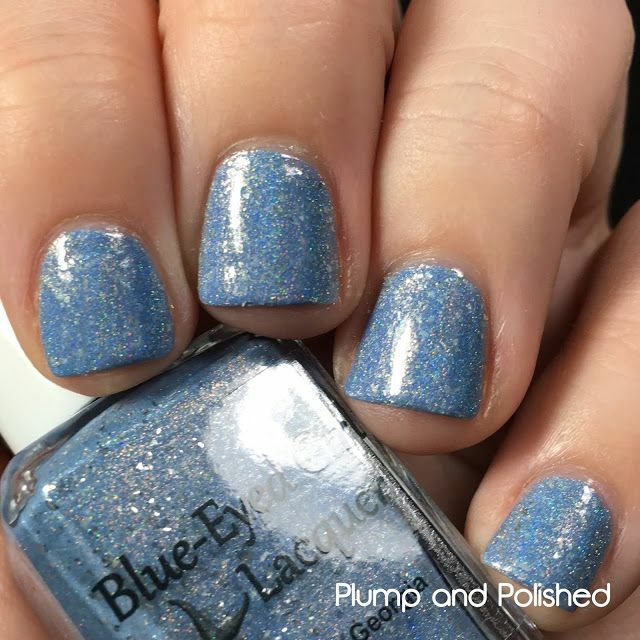 Today's polish is Blue-Eyed Girl Lacquer's Siren Sweetheart; I'm wearing one brushed coat over Zoya's Chantal and Essie's Fiji and Mint Candy Apple. 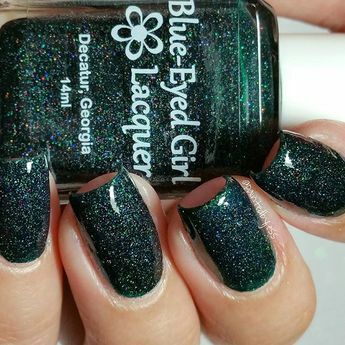 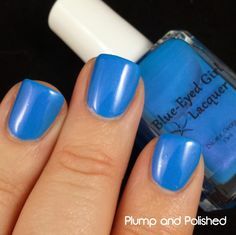 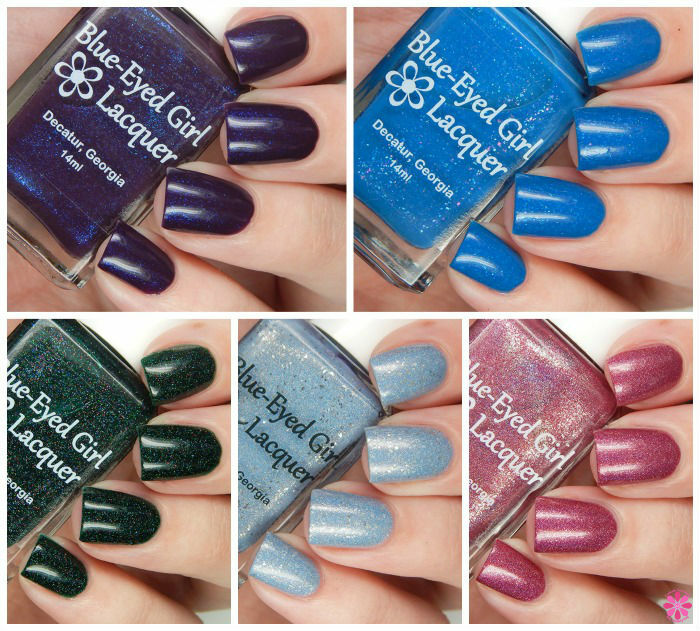 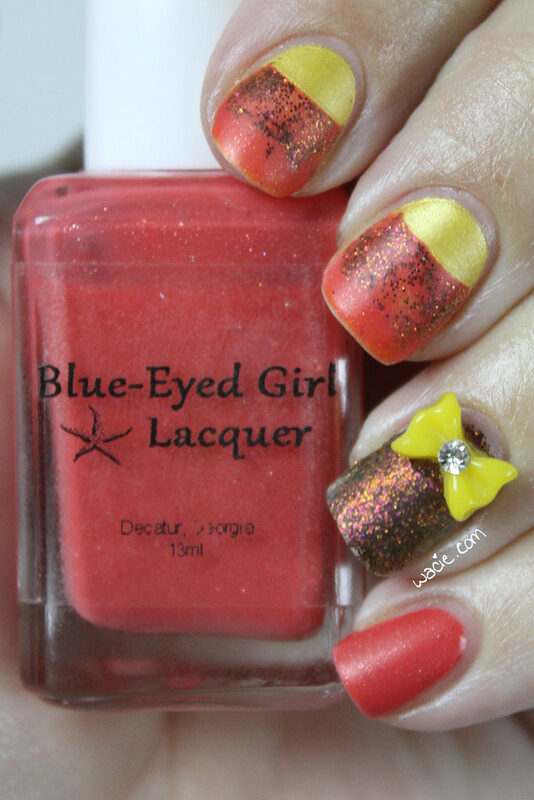 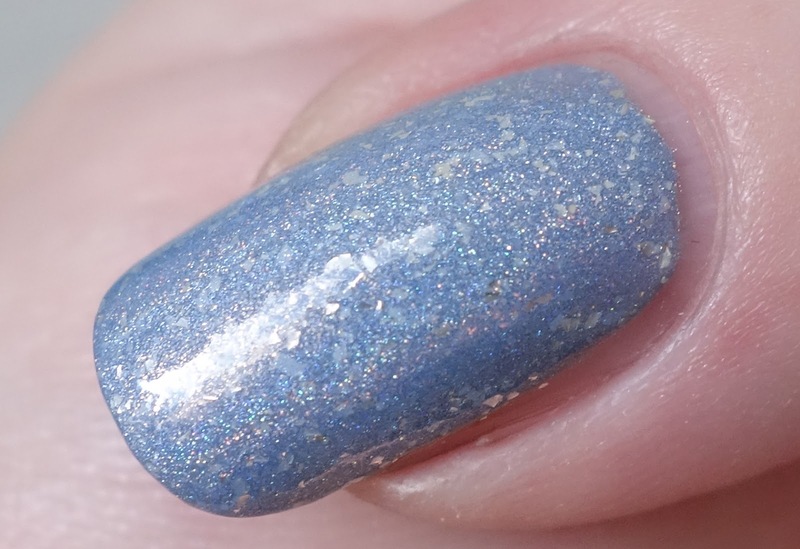 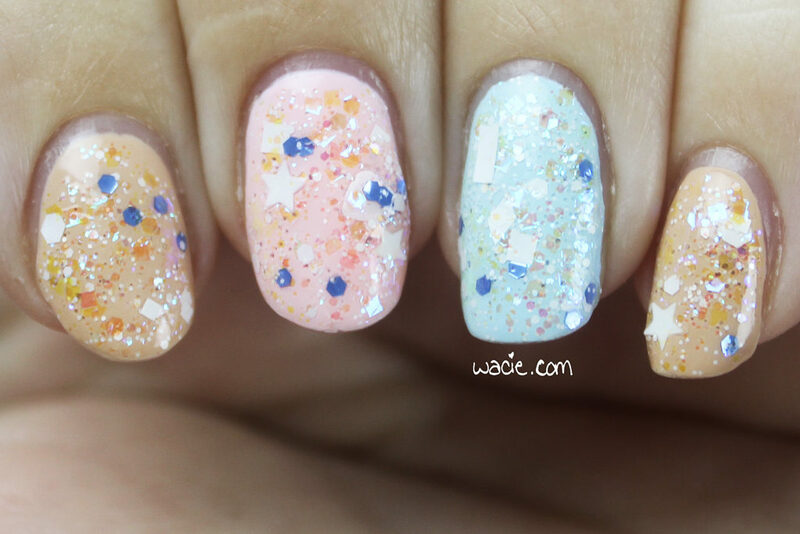 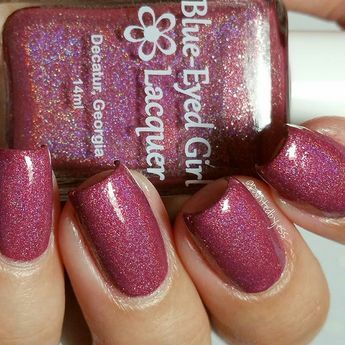 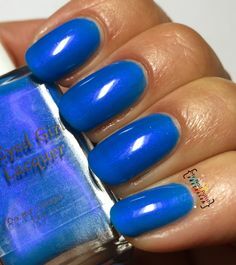 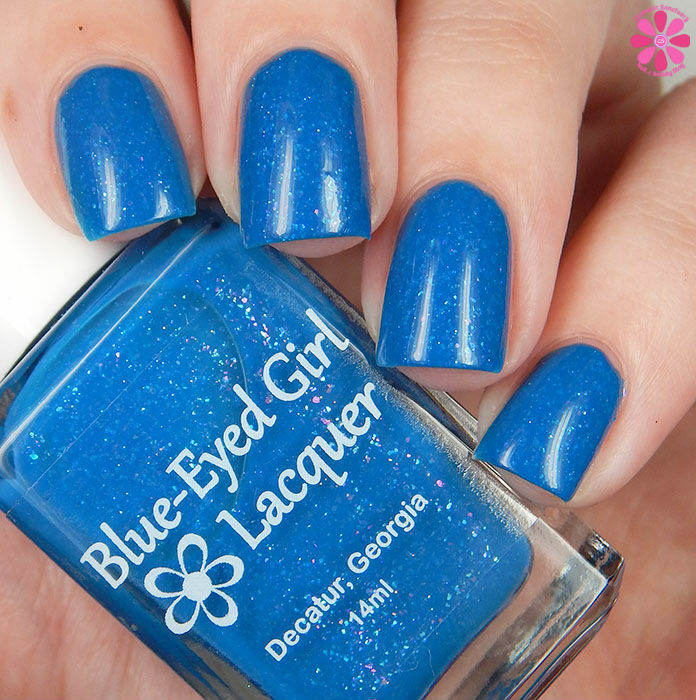 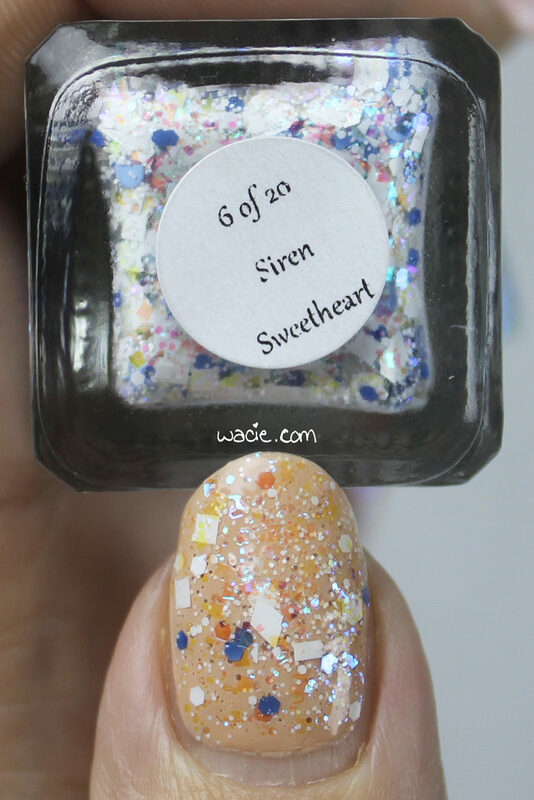 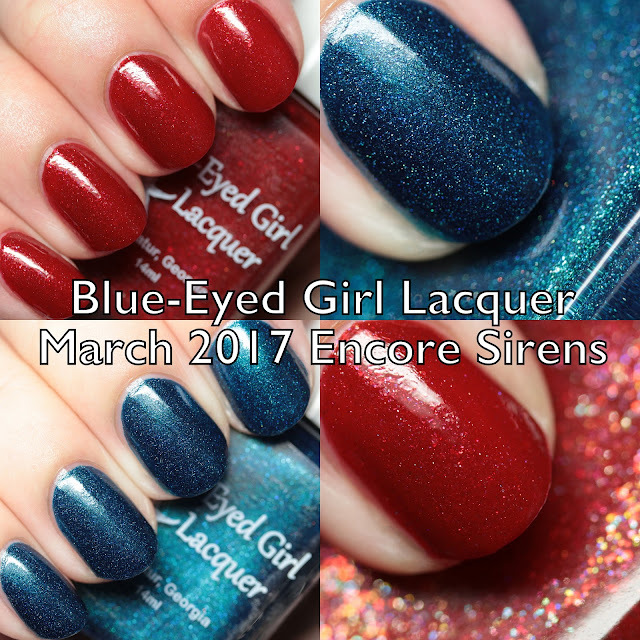 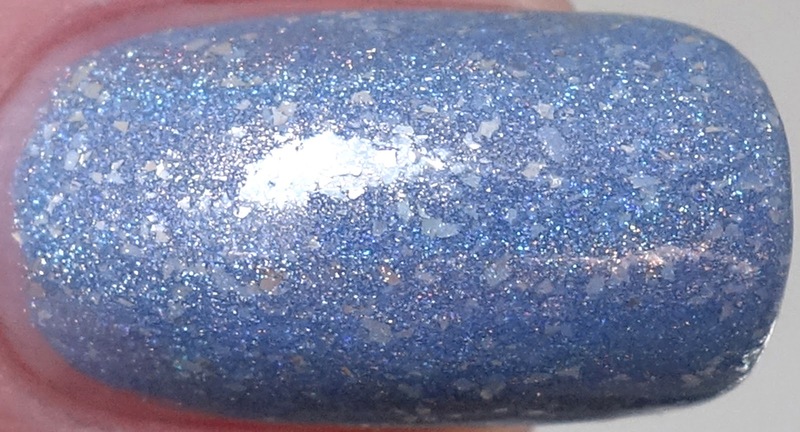 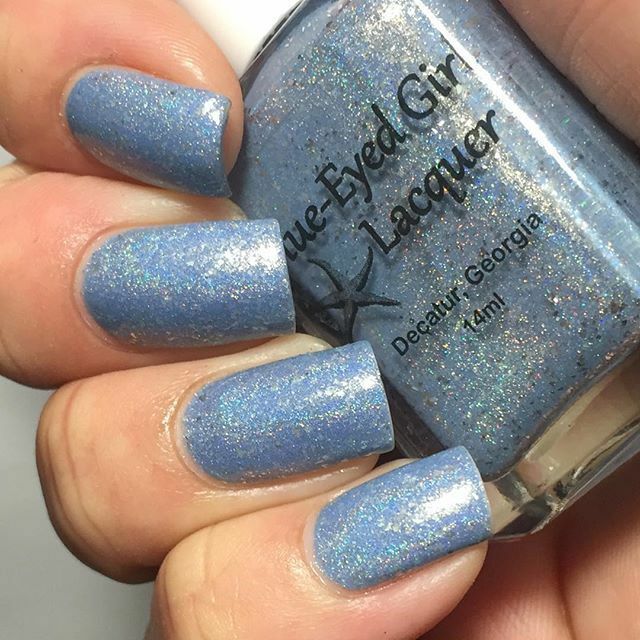 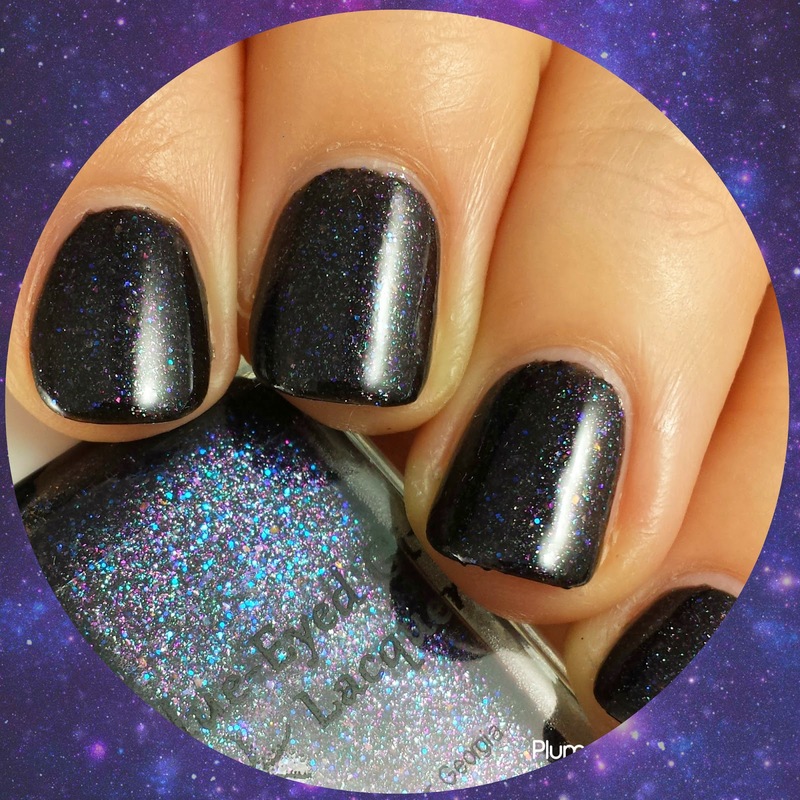 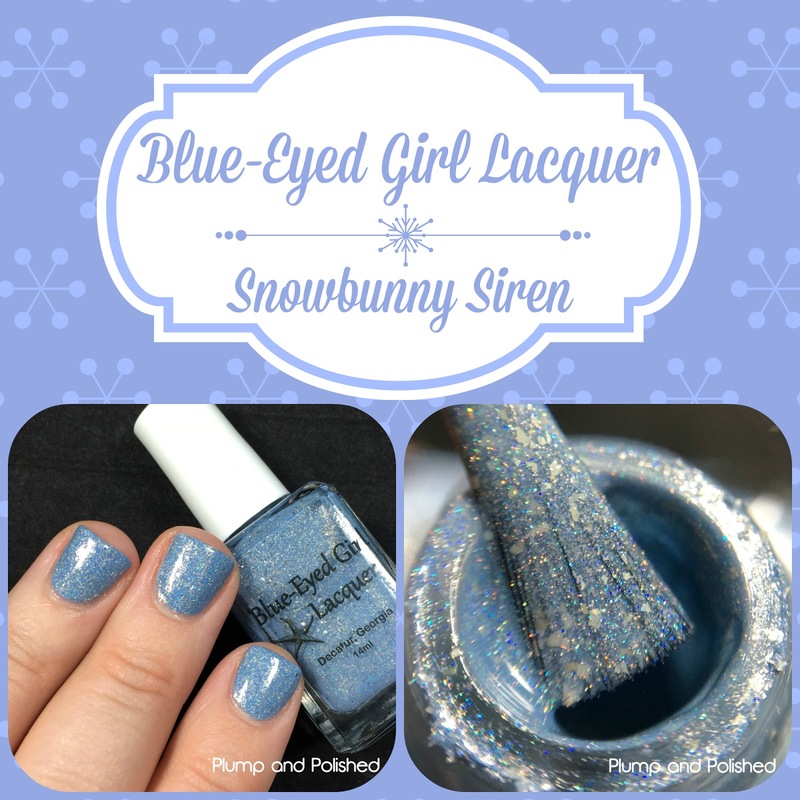 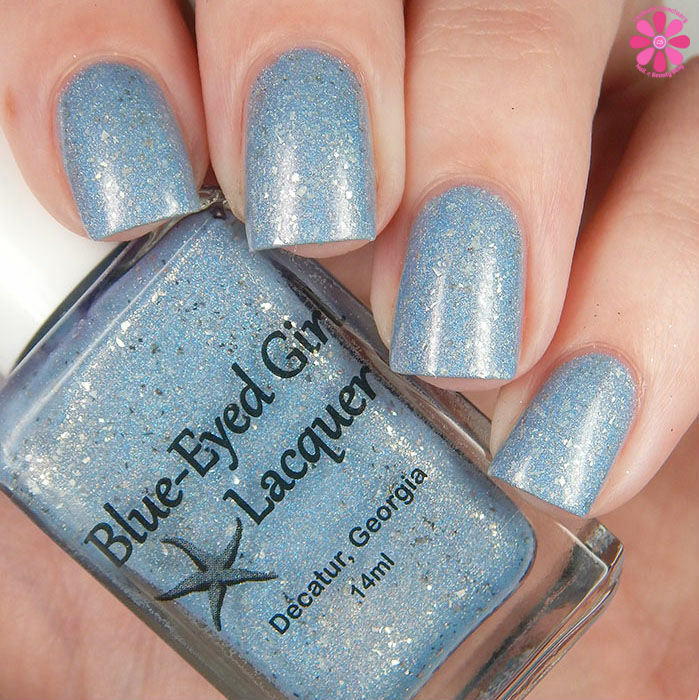 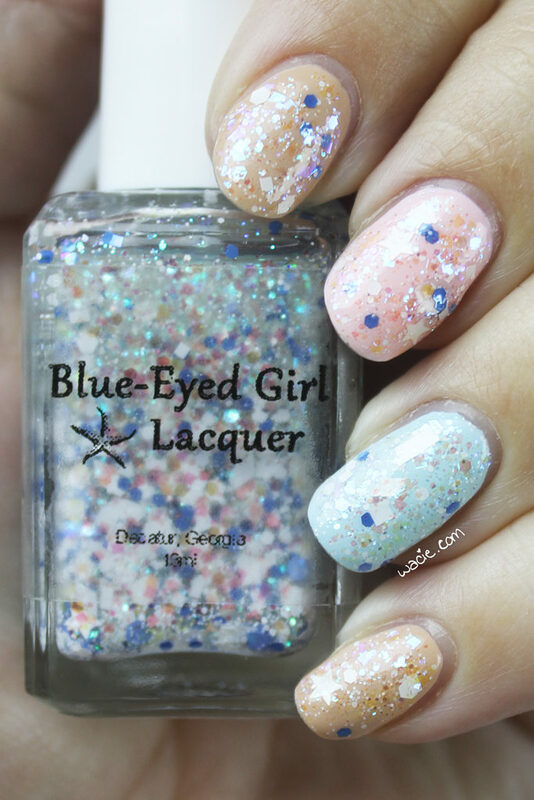 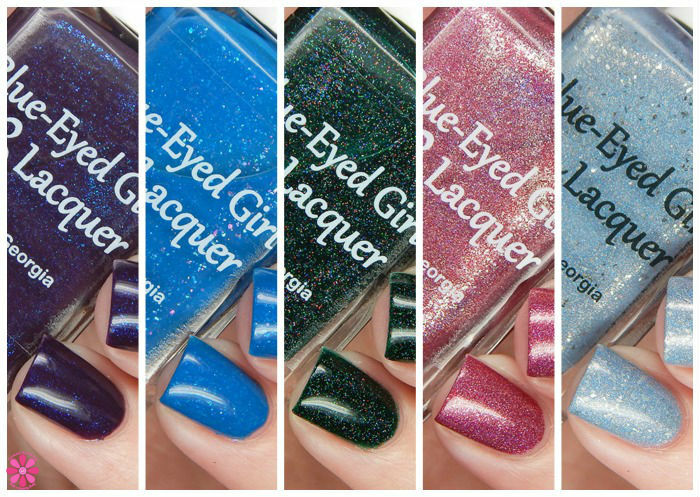 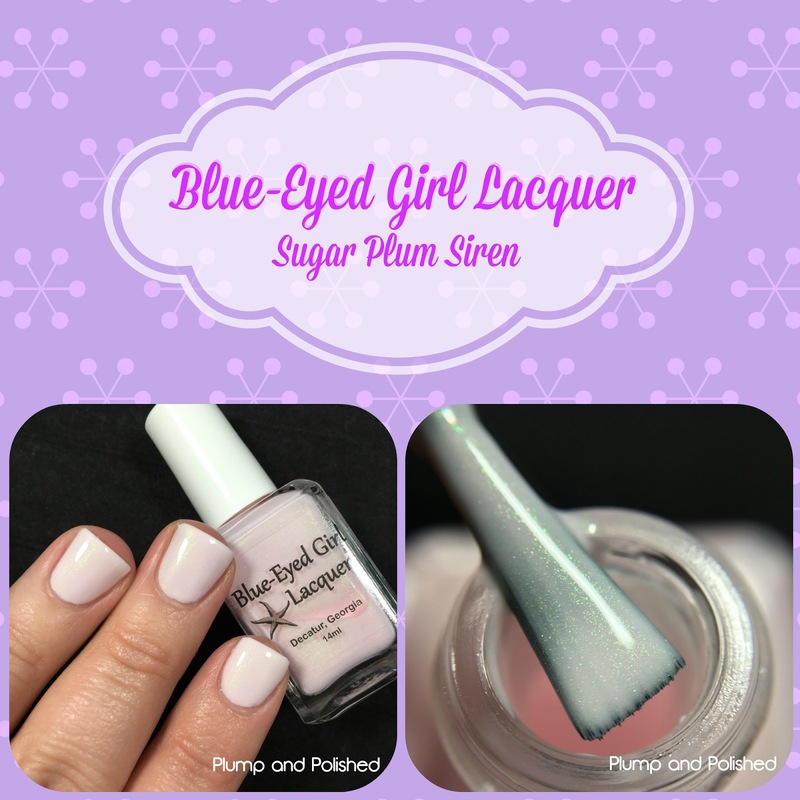 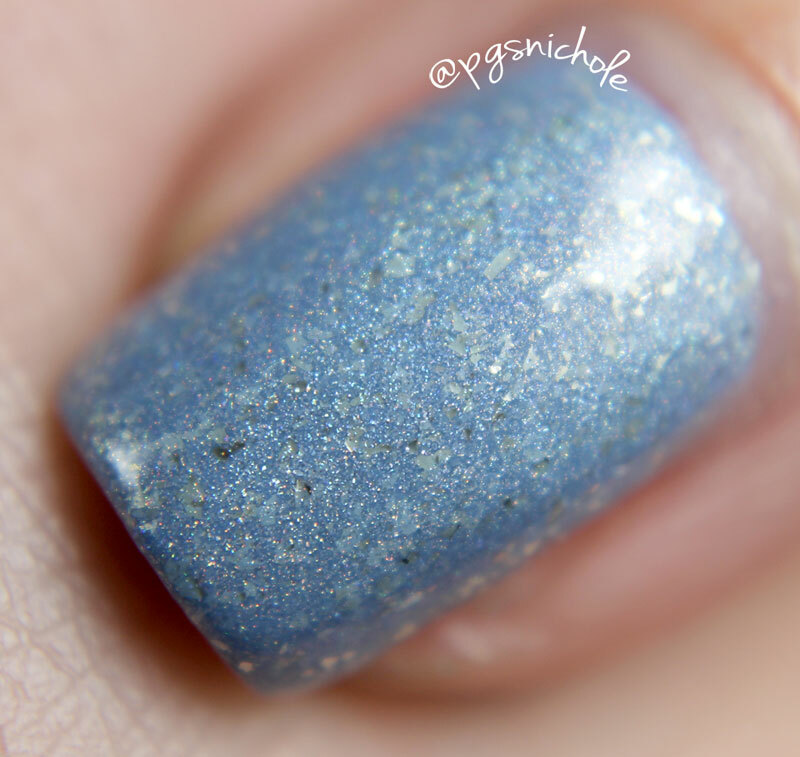 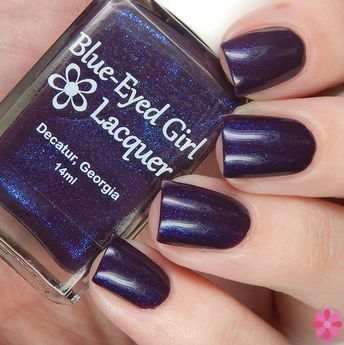 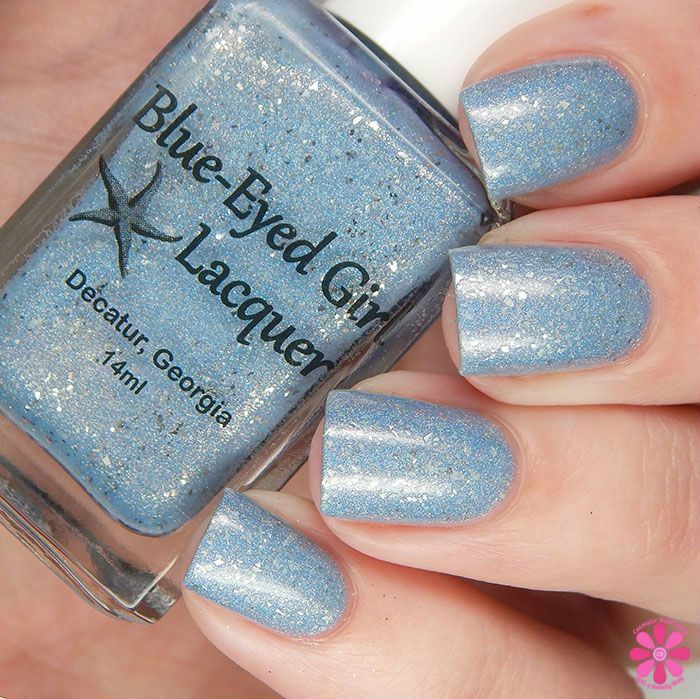 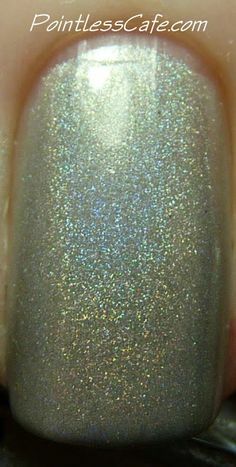 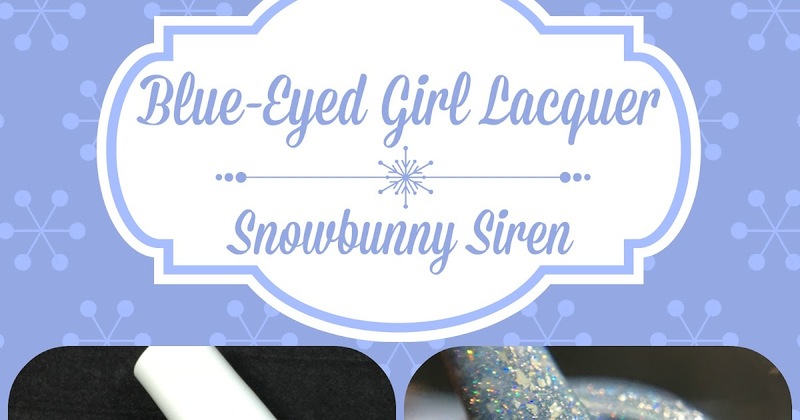 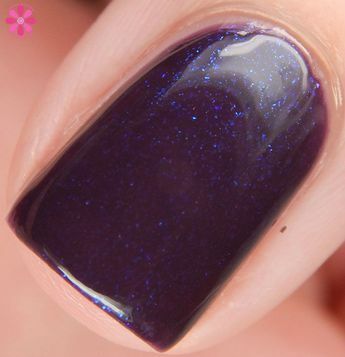 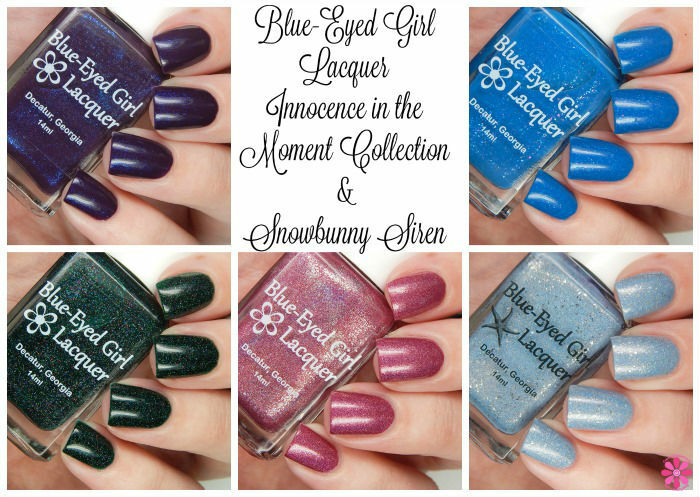 You can purchase Blue-Eyed Girl Lacquer here. 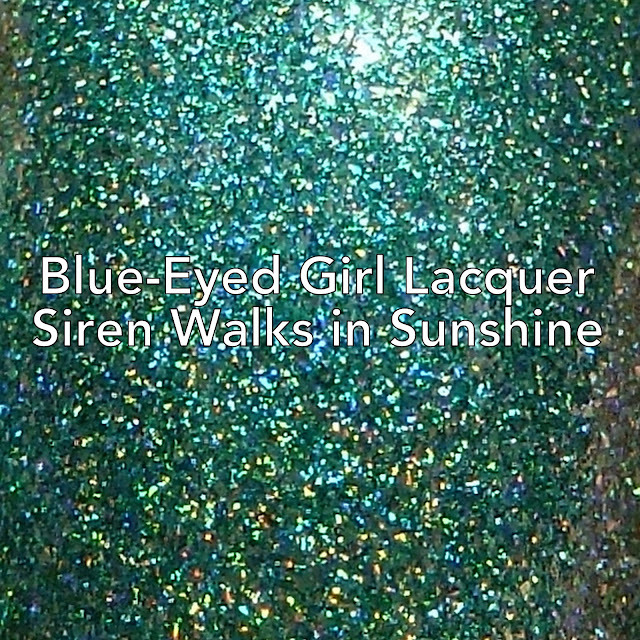 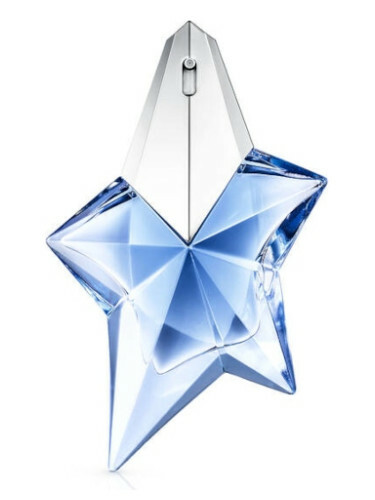 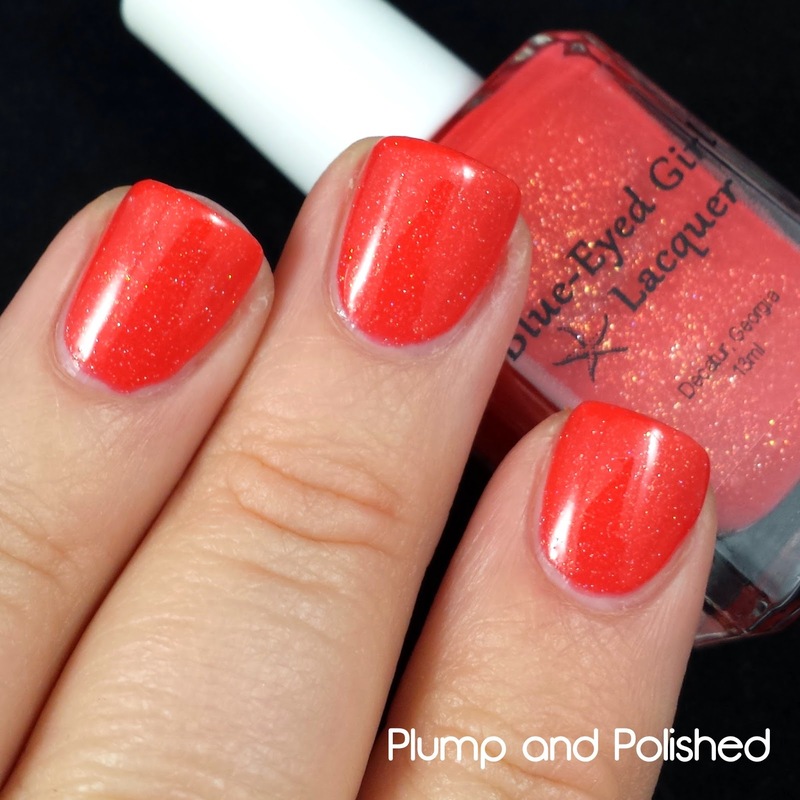 Follow Blue-Eyed Girl Lacquer on Instagram and like them on Facebook. 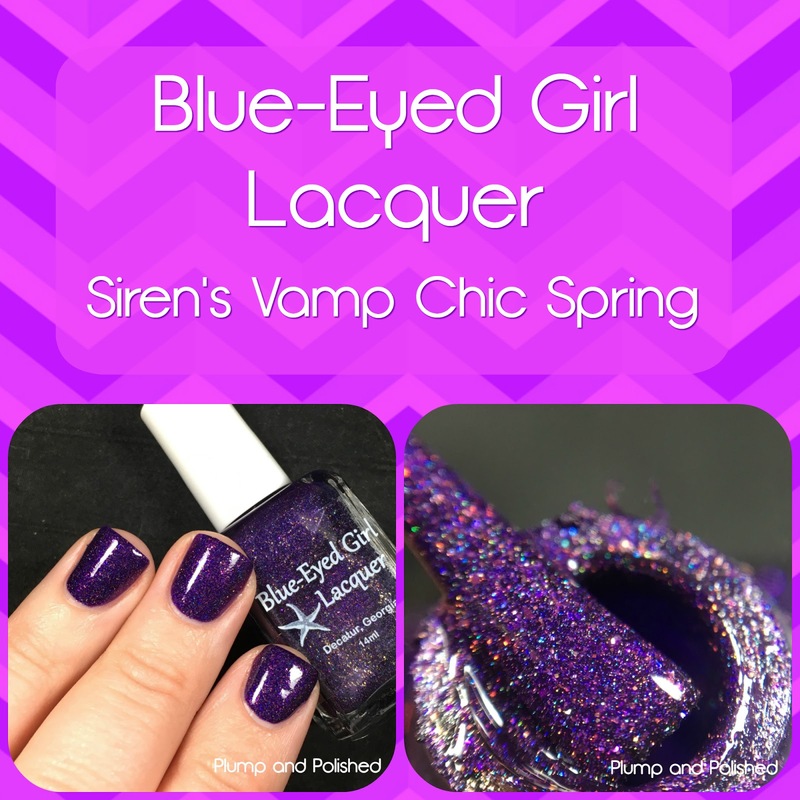 So when I was planning this look, Sunburned Siren was my main color choice. 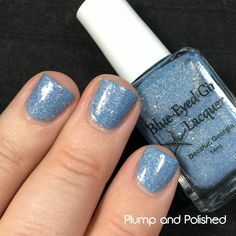 I totally fell in love with it the first time I swatched it. 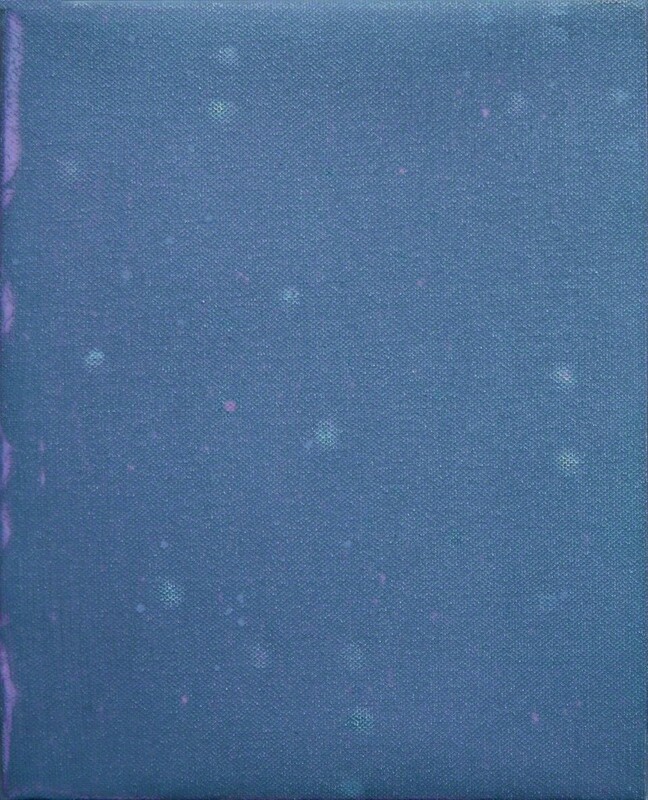 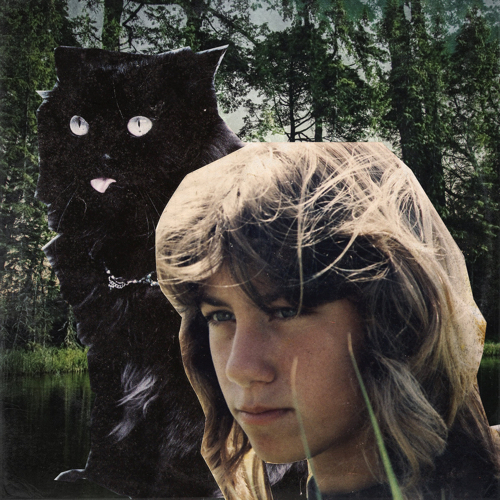 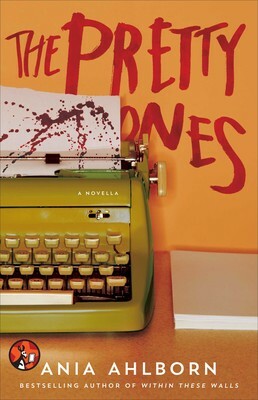 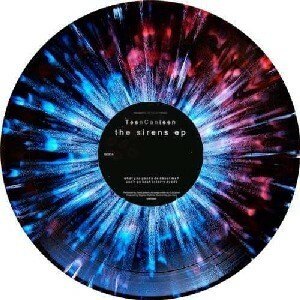 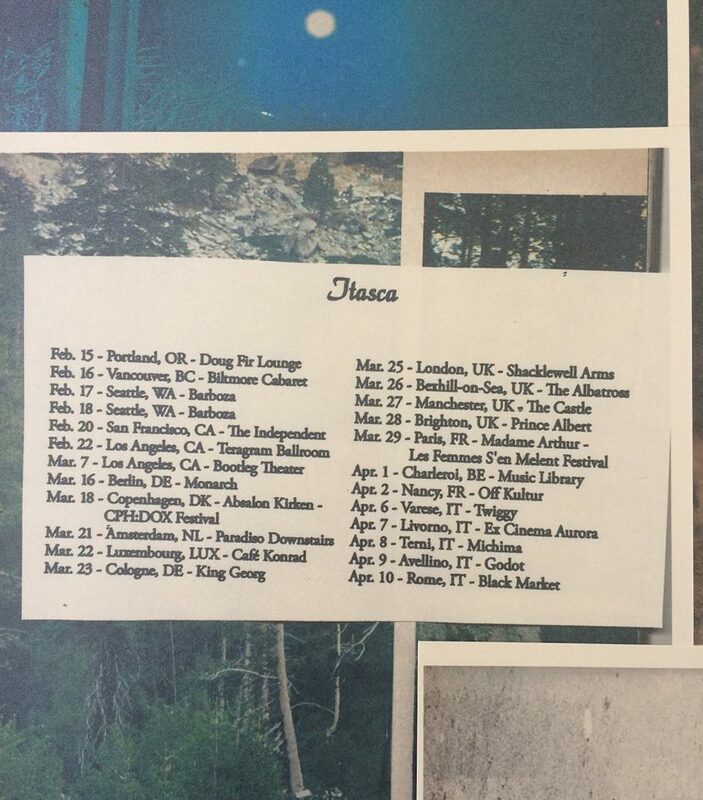 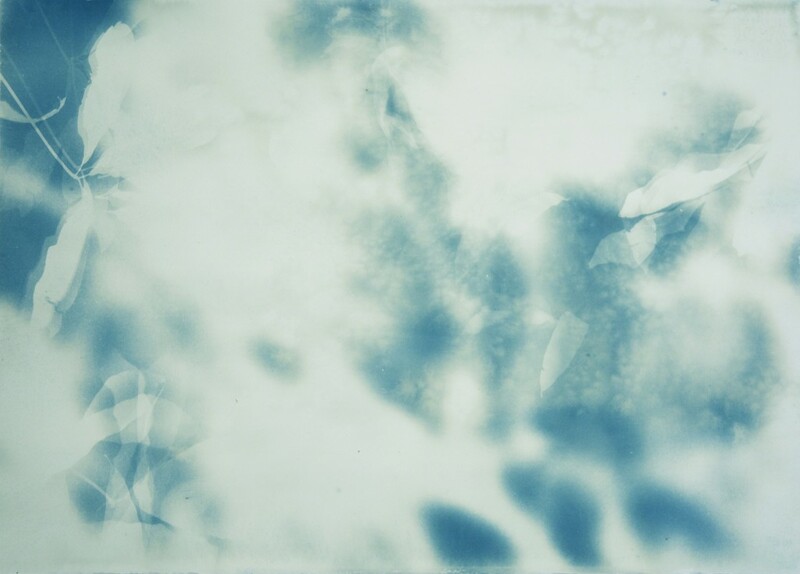 Cover of Sirens EP by TeenCanteen.